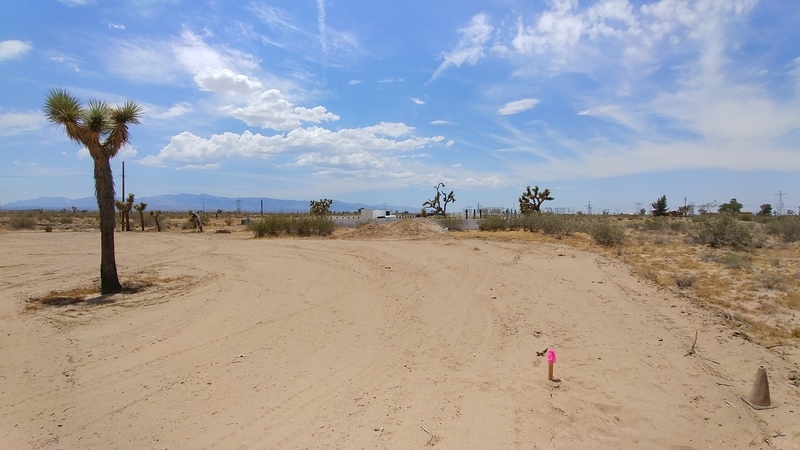 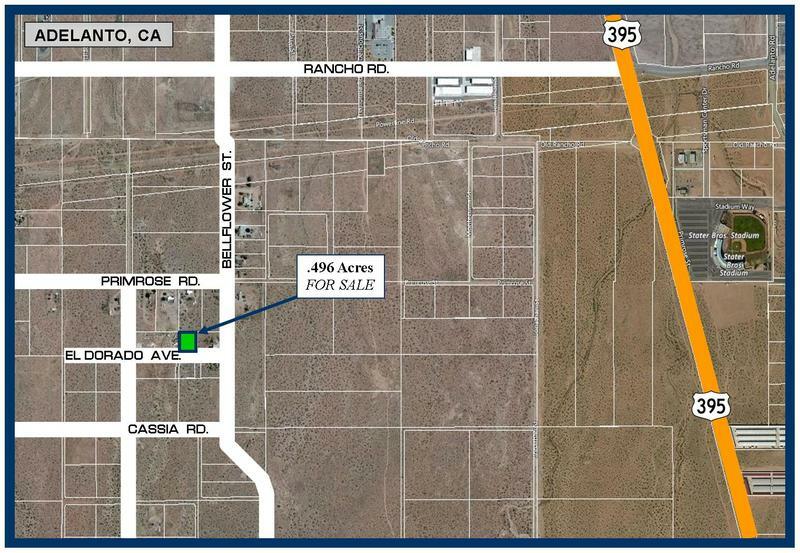 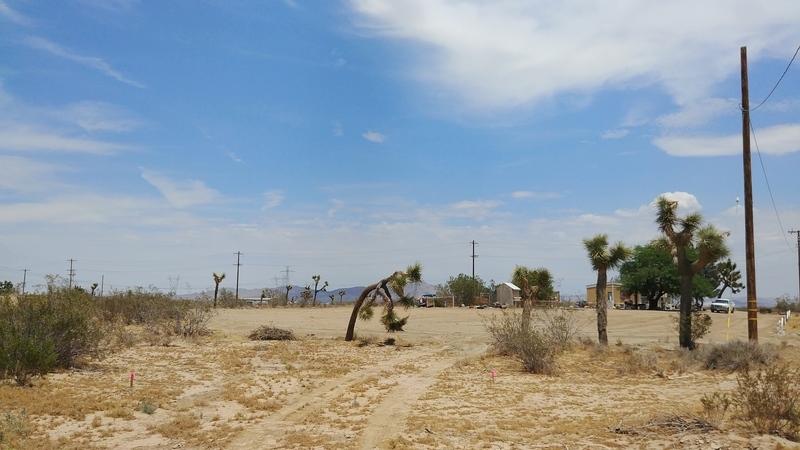 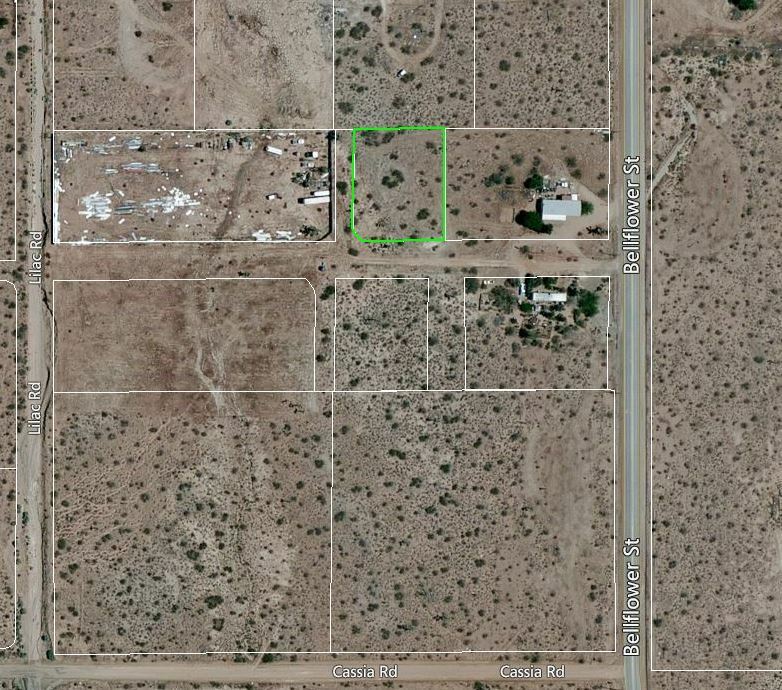 BACK ON THE MARKET!This half acre property sits almost a mile west of Highway 395 and the Stater Bros Stadium and .5 miles south of Rancho Rd. in Adelanto, Ca. 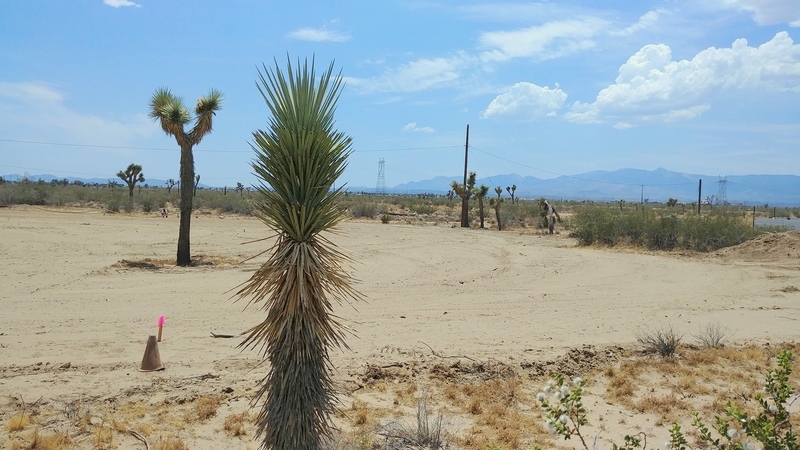 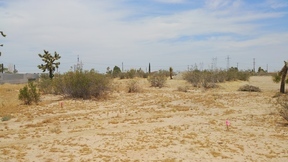 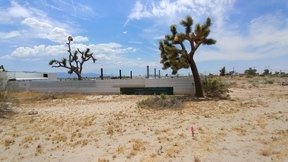 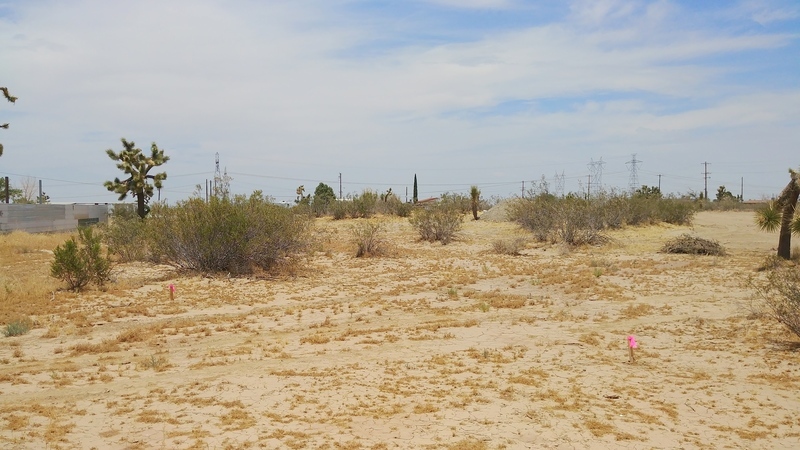 Adelanto lies within the San Bernardino County in the Victor Valley area also known as the High Desert. 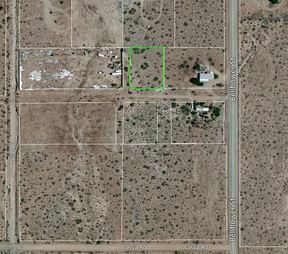 This would be a great property to build a custom home or invest in a multi-family investment property. Electricity on the property, pavement is only 260 feet away and its centrally located but far enough from Highway 395 to not have highway noise or traffic. Come take a look! 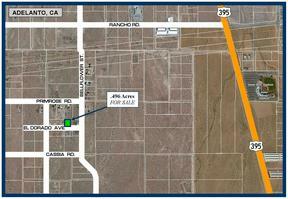 Directions from Highway 395: Turn west onto Rancho Rd. 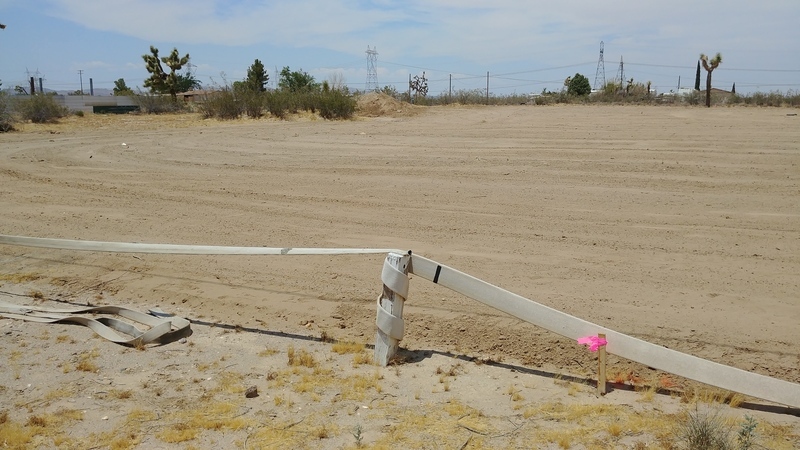 and continue .7 miles, turn left onto Bellflower St. and continue .5 miles, turn left onto El Dorado Ave. 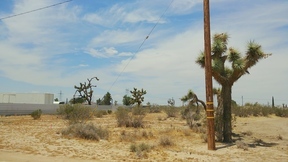 The road is a bit difficult to see (No Street sign) but power poles are at the road. 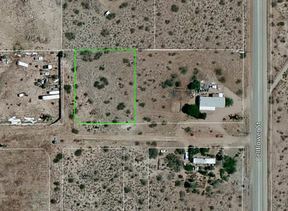 Continue on El Dorado for 260 ft. property is on your right. Approximate corners are marked with wood stakes with pink tape. 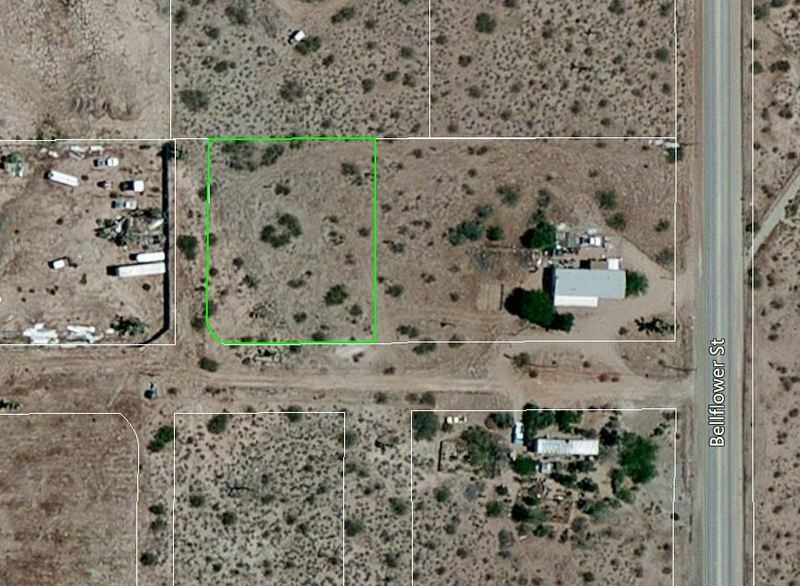 Sq Ft.: 21,600 Sq Ft.